Ever since director Christopher Nolan brought Batman back to life with a grittier, more realistic feel there has been hope that the same could be true for Superman. In 2006, Bryan Singer attempted a sequel to the previous Superman films with his Superman Returns, but ultimately failed to satisfy enough interest to warrant a sequel. Now six years after Bryan Singer’s version and thirty-five years since the Richard Donner’s original, director Zack Snyder (300, The Watchmen) has refitted Superman for a new generation by the name of Man of Steel. 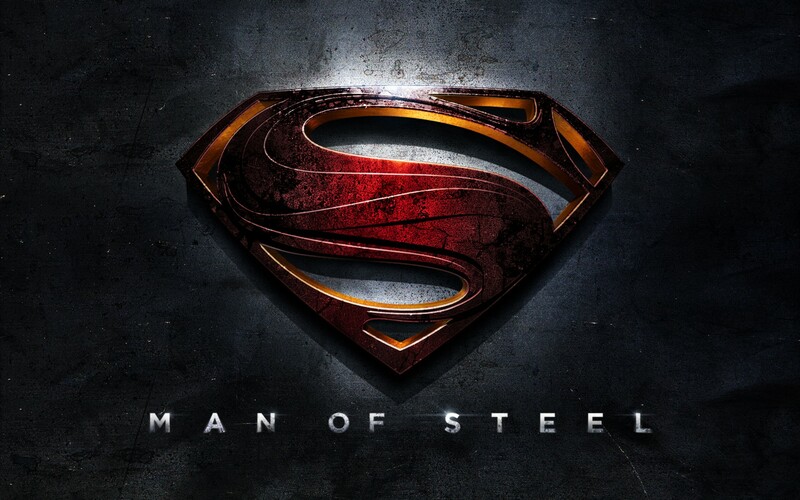 Without a doubt Man of Steel is a box office hit. It opened at 116 million domestically, already surpassing 345 worldwide by the second weekend. To put this in perspective, Superman Returns earned 52 million domestically in the first weekend, and reached just shy of 400 million worldwide for its entire run. Of course, box office success does not necessarily translate to critical acclaim. While Superman Returns did not sell as many tickets, it faired much better with critics than Man of Steel with Metacritic scores of 72 and 55, respectively. It seems that expectations were high, and the critics were not the only ones with a mixed reception. While looking through a dozen or so articles I have found an impressively wide range of views not only of Snyder’s portrayal, but also the various interpretations of imagery connecting Superman to Christ (definitely more on that later). Even if there is little consensus in how to rate and even understand the film, Man of Steel has created a lot of discussion over themes of goodness, sacrifice, and what it means to be a hero. We will do our part in interacting with these varying elements within the film that relate to a Christian worldview, and humbly offer our perspective to the conversation. But first, here is a review of the film. Krypton is at the brink of destruction and there is a struggle between Jor-El (Russell Crowe) and General Zod (Michael Shannon) over how their people should be preserved. Zod’s failed coup leads to his exile into the Phantom Zone, while Jor-El successfully sends his son, Kal-El to earth to save his son and preserve his people before all of Krypton is destroyed. Found by Jonathan and Kent, Kal-El is adopted and given the name, Clark. Jonathan has the fear that if someone finds out about Clark’s origins and powers, they will reject him. This fear leads to Clark’s struggle with who he is and how much of himself he should reveal to others. Still, there is always an overriding urge for Clark to help and save others causing him to become a drifter. All of this comes to a head when Zod escapes his exile and makes it to Earth to retrieve the codex containing all the genetic code of the people of Krypton from Clark, which his father, Jor-El, gave him. The rest of the story is filled with an epic fight for earth between humans and the people of Krypton with Clark, being the child of both worlds, in the middle. Visually the film is stunning from the world of Krypton to the devastation of Metropolis. Though Snyder is known for action sequences (300) and larger than life scenes (The Watchmen) I was most impressed by the flashback scenes in Kansas as Clark was growing up and the overall presentation of the film. Henry Cavil and Amy Adams do well in their roles, and Michael Shannon as Zod was a surprising success. Russell Crowe as Jor-El and Kevin Costner and Diane Lane as the Kents were the highlights and gave the story its primary warmth and depth. It is easy to see the writers, Christopher Nolan and David S. Goyer’s hand in the development of the person of Clark Kent. It is reminiscent of the strategy employed in Batman Begins, where depth and context are given to the hero in order to better understand who he is and why he does what he does. 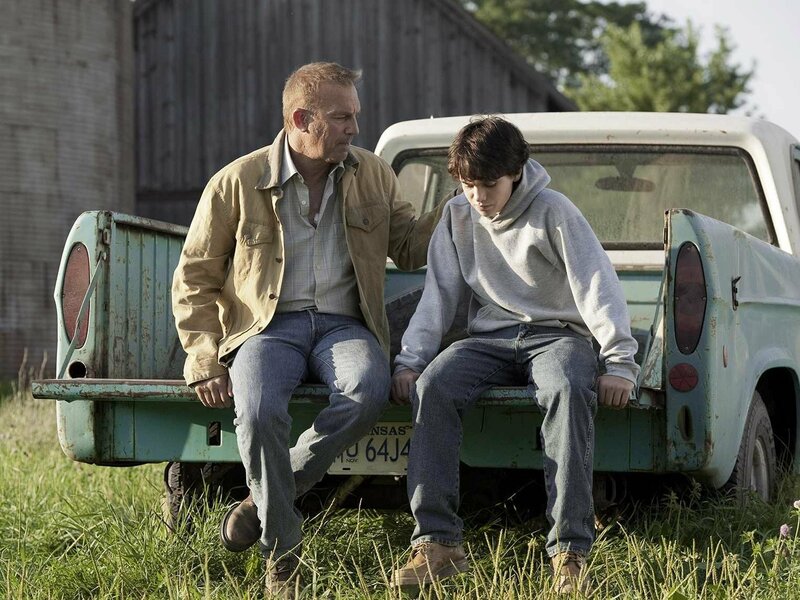 What was refreshing was to see in this story the positive influence of the fathers in developing the character of Clark, which were also the best scenes of the film. I am not sure if Zack Snyder watched the third act of Avengers and thought to himself, “Challenge accepted!” but that is sure how it felt by the end of the third act in Man of Steel. There are only so many times a person can get thrown through a building, buildings collapsing, buildings crumbling, buildings falling, buildings breaking, buildings exploding, buildings crashing into other buildings, and people running from buildings to other buildings before it becomes wearisome. At one point, after so many said buildings had been severely damaged, Zod and Superman take their fight way into outer space where they happen to run into a satellite, which they also end up destroying. My wife actually laughed at that moment. The battle was definitely epic and with the technology today we can have a glimpse of the type of destruction that could be wrought by such superpowers, but I would have appreciated some variety in the fighting strategy. To be honest I never understood why Superman was so popular seeing that he has all the powers and a pretty weak weakness. At first sight, Superman seems to be the creation of a five-year-old kid that couldn’t make up his mind about which power he wanted to give his superhero so he gave him every cool one he could think of. But what I have come to realize and appreciate is that the goodness of Superman is his greatest strength. For a person who has so much power it would take a supernatural amount of goodness to constrain himself from using it for his own glory at the oppression of others. Though the story definitely deals with Clark’s goodness and ability to turn the other cheek in face of jerks I wish there had been more explicit treatment of what motivates his goodness. For Batman there was a continual drive for justice, especially in light of what happened to him personally as a young boy. For Clark, maybe it is an innate drive to be good, but there seems to have been a missed opportunity to develop why he wants to save and do good beside reading some Plato. If you noticed a lack of Lois Lane in this article, I would have to say it is due to the fact that although she had much screen time with a significant role in the events, her character was not given the same amount of intrigue in regard to Superman/Clark Kent. The narrative took that aspect away, which did not necessarily harm this film, but did play down some of the iconic elements of their relationship. It will be interesting to see how that relationship will be played out in the sequel. I found the movie to be an overall satisfying experience and treatment of Superman. It is well acted, well directed, and there are many themes that I found particularly rewarding as a Christian. The battle scenes are epic but there are still some truly compelling scenes with Clark’s father, whether Jor-El or Jonathan Kent. In spite of some flaws that more loyal Superman fans might find distracting, the film is solid entertainment and will probably provide a couple more sequels down the road. In posts to come we will treat more thoroughly the Christian imagery and the philosophic implications of the story in light of a Christian perspective.